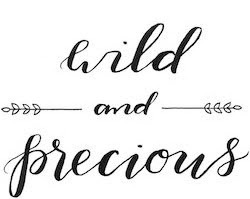 Wild & Precious: new JS update.. I got a call for a second interview with Prevent Blindness for Monday Dec. 3 @ 10:00. Keep the prayers coming. God is so faithful. I got the call right after David talked me into getting out of bed where I had been sulking about not having a job. I had some good news today also (it's all on the blog).